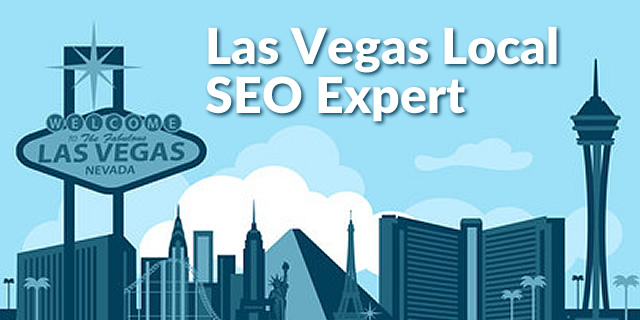 OCCO is a Las Vegas local SEO expert. As local SEO (Search Engine Optimization) changes constantly. As the search engines improve their very complex algorithms, your local Las Vegas SEO specialists at OCCO study the results and adapt. OCCO’S Expert SEO Local Strategies will Help Bring your Website the Attention it Deserves from Google & Other Major Search Engines. 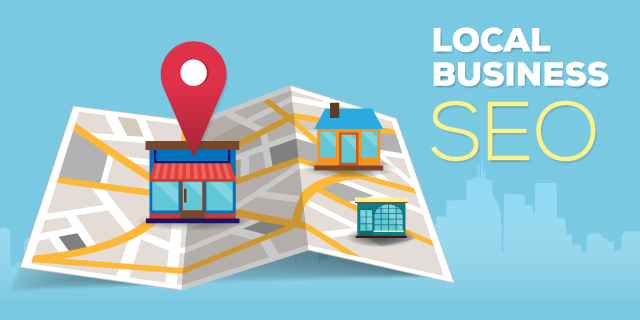 Local SEO is a complicated science with numerous proven steps that must be taken in order for you to dominate local search results. 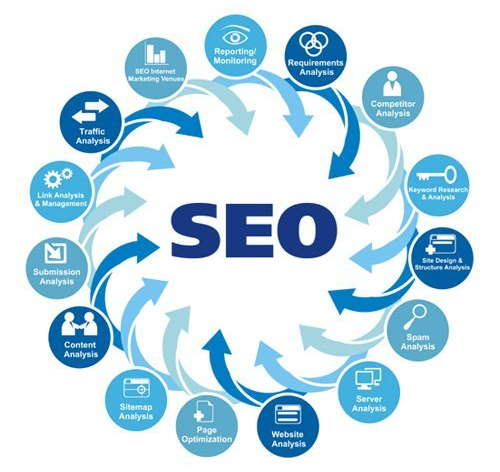 The local SEO experts at OCCO will work every local SEO ranking strategy and methodically we learned over the last 20 years. Our success rankings are the direct result of not only organized project management, but also complete transparency and implementation of the industry’s leading SEO strategies. 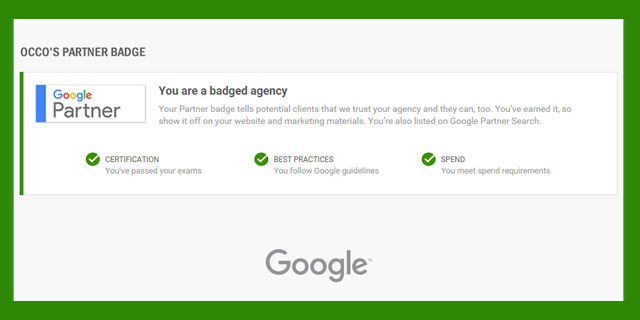 WHAT CAN A LOCAL SEO EXPERT DO FOR YOU? Analyzing your website components is crucial to our process. thorough review is required to evaluate your content and determine which improvements are required to improve your local Las Vegas SEO rankings. An essential part of any successful SEO strategy, we’ll help you build your internal link profile to add significance to your page through carefully selected keywords. OCCO talented local SEO content writing experts have an excellent command of the English language. We will use your key word phrases, but not over-use them. We know the difference between quality content and a simple list of key words, used repeatedly, to try and trick the search engines. READ MORE ABOUT OUR LOCAL SEO SERVICES & LET YOUR BUSINESS BE FOUND! Contact us today and get started with a local search engine optimization for your business and your website.